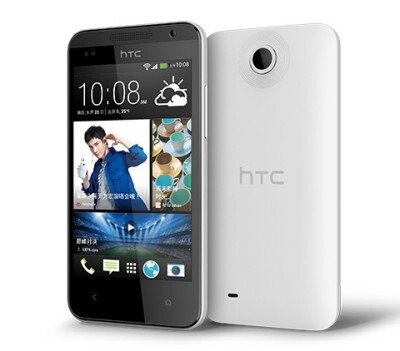 HTC has reveled a new Android based smartphone the for the China. The handset is listed on HTC China’s official website. HTC Desire 301e comes with entry level features and specifications. The handset has 4.3inch capacitive touch screen display, 1GHz Dual core processor integrated with 512MB of RAM and runs on Android 4.1 Jelly bean operating system with HTC sense 5.0. The phone packs with 5MP primary camera, 0.3 megapixel front facing camera and 1650 mAh battery. It also has Gravity sensor, Distance sensor and Ambient light sensor and 4GB internal memory (ROM). The display of the phone has WVGA resolution (800×480 pixels) with optical bonding laminated panels. It features 3G, WIFI, Bluetooth, FM radio,GPS and micro USB port connectivity. The price of HTC Desire 301e is unknown at the movement but it considering the specs it would be priced under $250 (RS 15,000 in India). The HTC desire 301e would compete with HTC Desire 300.